Intezyne has assembled a world-class Clinical Advisory Board to provide guidance and insight into the best clinical practices for treating patients with cancer. The Clinical Advisory Board includes David B. Solit, M.D., Matthew H. Kulke, M.D., and Scott Kopetz, M.D.,Ph.D. Amy S. Lee, Ph.D., the leading expert in GRP78 proteins, is serving as Advisor/Collaborator. Dr. Kulke has led numerous clinical and translational studies in patients with gastrointestinal malignancies and neuroendocrine tumors. He has served as study chair for a national study of pancreatic cancer therapies performed by the Cancer and Leukemia group B and funded by the National Cancer Institute. His current efforts have focused on clinical and translational research in carcinoid and pancreatic neuroendocrine tumors. Dr. Kulke is the recipient of the George Canellos Award for Clinical Investigation and the Ruth Brufsky Award for Pancreatic Cancer Research. He serves on the advisory board for the European Neuroendocrine Tumor Society, the executive committee of the North American Neuroendocrine Tumor Society, and is chair of the Neuroendocrine Tumor Task force for the National Cancer Institute. Dr. Kulke received his Doctorate in Medicine from the University of California, San Francisco School of Medicine, completed an internship and residency in internal medicine at Brigham and Women's Hospital and his fellowship in medical oncology at Dana-Farber. Dr. Kulke also has received a Master’s Degree in medical science from Harvard Medical School. As a member of the Genitourinary Oncology Service, Dr. Solit specializes in treating cancers of the prostate, bladder, kidney, testis, and other related cancers. He is very involved in clinical trials, particularly those of targeted drugs known as kinase inhibitors, which block pathways inside cancer cells that cause the cells to grow or spread. Dr. Solit’s laboratory in the Human Oncology and Pathogenesis Program at Memorial Sloan Kettering completed the first whole-genome analysis of a patient with bladder cancer who had a complete and durable response to a novel targeted drug that was effective in only a small minority of patients. This analysis determined what was genetically unique about this patient’s tumor, and the group is testing the same drug in other patients whose tumors have a similar genetic profile. 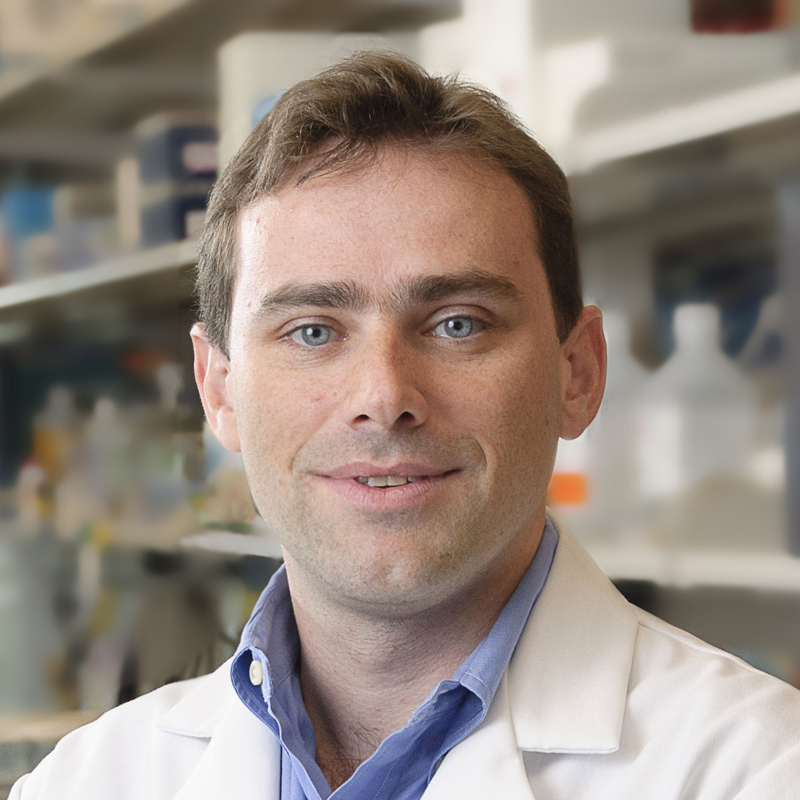 As the Director of the Marie-Josée and Henry R. Kravis Center for Molecular Oncology (CMO), Dr. Solit leads a multidisciplinary team of clinicians, geneticists, bioinformaticians, and laboratory scientists. The mission of the CMO is to integrate molecular and clinical information to develop therapies that are individualized to each patient’s cancer. Dr. Solit received his Doctor of Medicine from the University of Pennsylvania School of Medicine, conducted his residency at Barnes Jewish Hospital/Washington University School of Medicine in St. Louis, and completed his fellowship at Memorial Sloan Kettering. 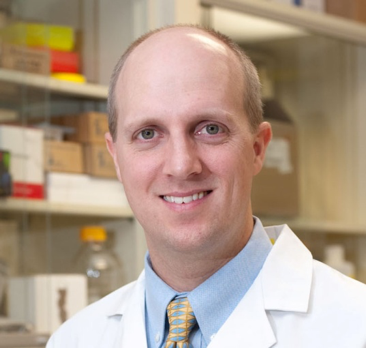 Dr. Kopetz is currently Deputy Chair of the Department of Gastrointestinal Medical Oncology and Program Leader of the GI Program of the Cancer Center Support Grant at UTMDACC. Dr. Kopetz is well versed in multidisciplinary care of and translational research for GI cancer patients. His laboratory is funded by multiple NIH-funded grants, including 3 current R01 grants. He serves on the NCI GI Steering Committee, Colon Cancer Task Force, and is Vice-Chair for Colon Cancer in the NSABP/RTG/GOG (NRG) Cooperative Group. Dr. Kopetz is Co-Leader of the Colorectal Cancer Moonshot at MD Anderson, a multi- disciplinary effort to improve the survival of this disease beyond incremental advances. He has authored over 200 peer-reviewed articles in respected scientific journals such as Nature Medicine, Journal of Clinical Oncology, Lancet, Nature Reviews Cancer, Cancer Research, Clinical Cancer Research, and JAMA, and is a senior editor for Clinical Cancer Research, and editorial board member on Journal of Clinical Oncology and JNCI. Dr. Kopetz has developed a translational and clinical trial program in BRAF-mutated colorectal cancer, which has resulted in addition of combination therapy with a BRAF inhibitor to the current treatment guidelines. He also co-lead the clinical trial resulting in the FDA-approval of nivolumab for mismatch repair deficient tumors. He also is a leader in the development and implementation of circulating tumor DNA into clinical management, including interrogation of mechanisms of resistance, evaluation of minimal residual disease, and integration into clinical trial designs. Further research efforts include leadership in the development of the Consensus Molecular Subtypes, an RNA- based methodology for CRC classification that is now being widely integrated in retrospective and clinical trial efforts. Dr. Kopetz received his medical degree from Johns Hopkins School of Medicine after an undergraduate degree in Electrical and Biomedical Engineering at Vanderbilt University. He obtained his residency training in Internal Medicine at Duke University Medical Center, followed by a medical oncology fellowship at M. D. Anderson Cancer Center. He subsequently completed a Ph.D. at M.D. Anderson in cancer biology with thesis focus on mechanisms of chemotherapy resistance in colorectal cancer.